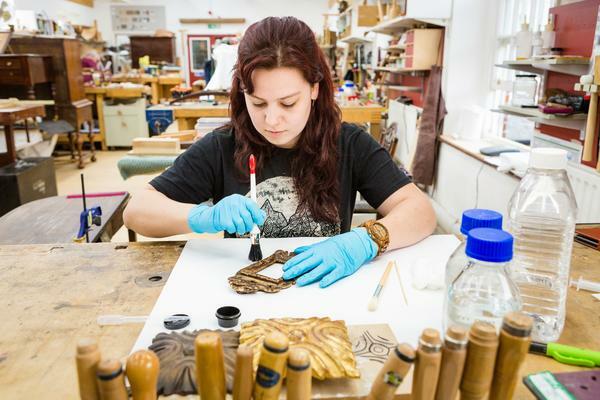 The MA Conservation Studies equips you with the high level specialist skills sought by the conservation sector. This rigorous and highly respected programme draws on an extensive sector network, nationally and internationally, including industry bodies such as Icon. The focus is on research through practice. 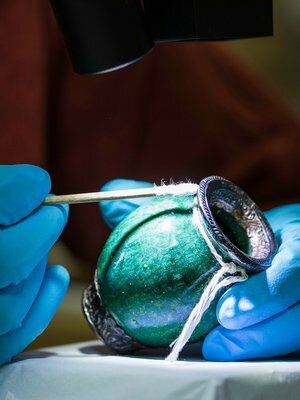 You will draw on theoretical, scientific, and analytical study of artefacts and materials, and analyse the context and practice of conservation. You will also deliver a major final research project. All disciplines are accessible from both humanities and science study backgrounds. When not attending lectures, seminars and workshop or other timetabled sessions you will be expected to continue learning independently through self-study. Typically, this will involve reading journal articles and books, working on individual and group projects, undertaking research in the library and preparing coursework assignments and presentations and writing up your final dissertation. 33% of your time is spent in scheduled teaching and learning activity. 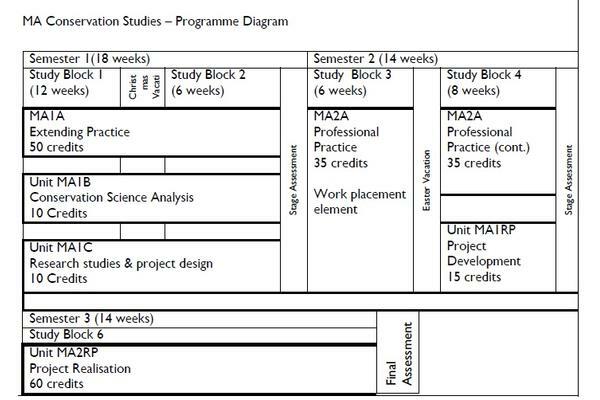 Scheduled teaching and learning: 600 hours, Independent learning: 1200 hours. 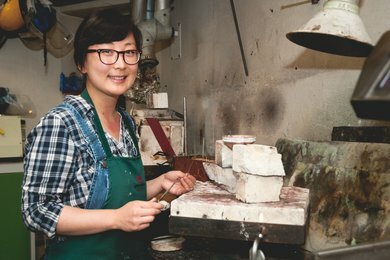 You will work in dedicated, well-equipped workshops and studios. Facilities include an analytical laboratory and computer suite. The on-site Art and Conservation Library gives you access to specialist databases and thousands of specialist books and journals. 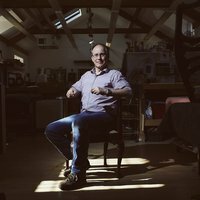 Collaboration with other conservation specialisms makes for a uniquely enriched learning environment. 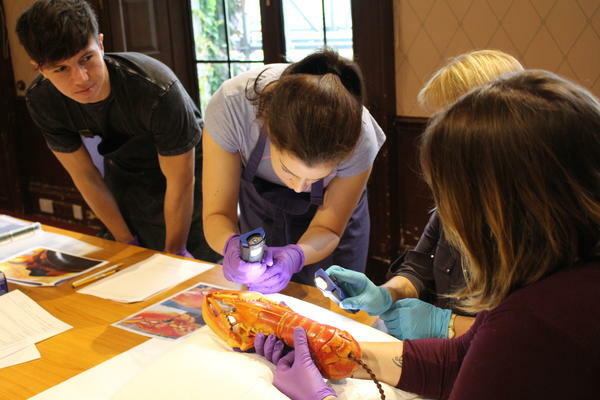 Conservation students complete a condition report on Lobster Telephone 1938, Salvador Dalí and Edward James. 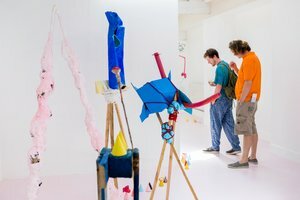 The College loaned the iconic surrealist object to the Ferrero Foundation, Italy for the Dal nulla al sogno exhibition. @ Salvador Dali, Fundaci6 Gala-salvador Dali, DACS 2018. Successful completion of the Graduate Diploma in Conservation Studies, or a 2.1 or higher degree and experience equivalent to the Graduate Diploma in Conservation Studies. International students will require English language CEFR (Common European Framework of Reference for Languages) level B2 or ILETS 6.5. Applicants are interviewed and required to undertake practical and observational tests. 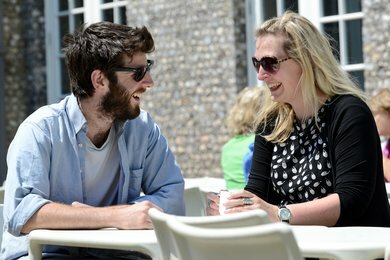 If you are a UK student and plan to take a postgraduate Master's course you may be able to get a postgraduate loan of up to £10,000 to help with course fees and living costs. 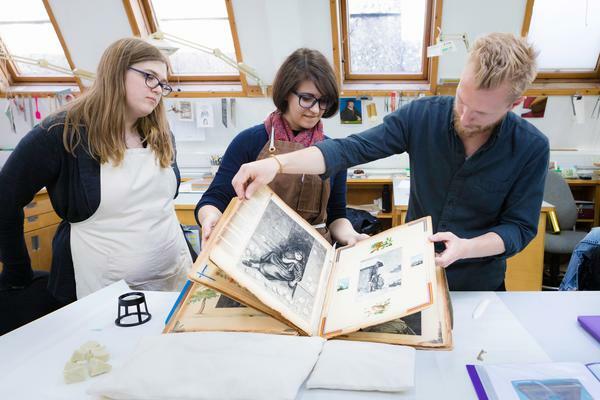 Alumni include professional conservators in high profile museums and libraries nationally and internationally. They include: the British Museum, Royal Collections, National Maritime Museum, Royal Swedish Palaces, Windsor Castle, Gold Museum (Bogota Colombia) and Columbia University Library (Columbia, USA). They work with public and private collections. 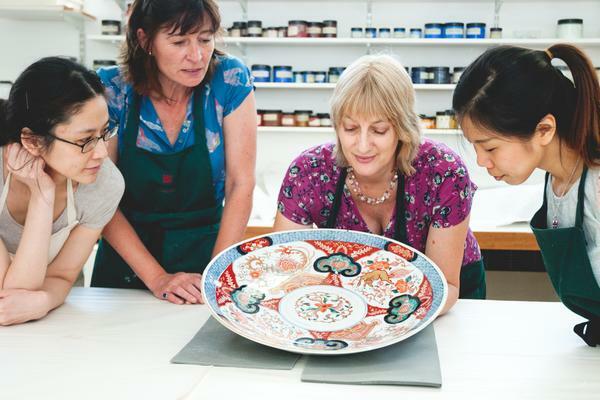 Some pursue a career path into collections care, or work as independent conservators, advisors or tutors. Image: Tabea Rude Aluma, Photo Credit Michael Goldrei. 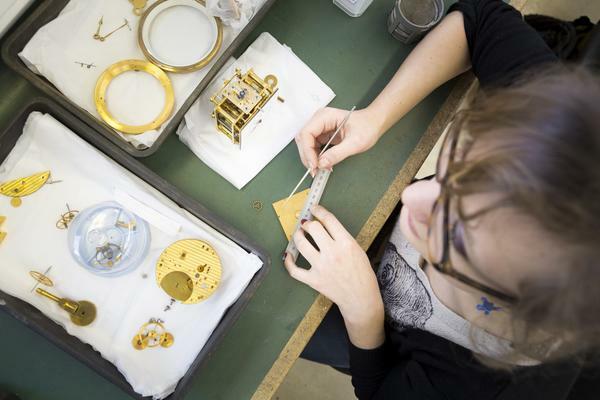 Tabea is the Dynamic Objects Conservator at the Wien Museum, (Vienna Clock Museum, Austria) and looks after a collection of around 4,000 clocks. 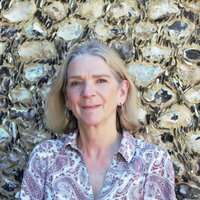 Elizabeth Neville has over thirty years' experience as a book conservator, interspersed with teaching and supervising on the Graduate Diploma in Books and Library Materials and MA Conservation Studies courses at West Dean. 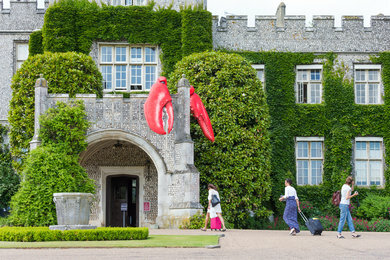 Lorna has been a tutor then Subject Leader at West Dean College for sixteen years and prior to that was employed as a conservator in national institutions and in the private sector. 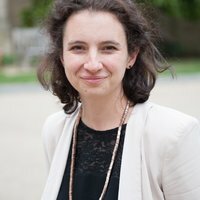 Mariluz Beltran de Guevara has been an accredited book and paper conservator since 2008, and joined West Dean College in 2017 after many years at the British Library. 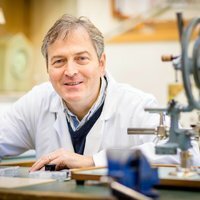 Dr Eric Nordgren brings over 20 years' experience as a metals conservator working with museums, universities, heritage agencies and private practice in the UK and around the world. 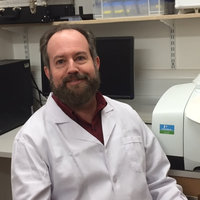 He is active in the Icon Metals and Heritage Science groups, and is an associate member of AIC, ICOM-CC and the Historical Metallurgy Society. 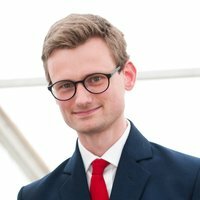 Tristram works as a contract furniture conservator at the V&A and in private practice. 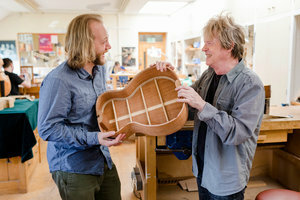 He has lectured in conservation at the City and Guilds of London and at Camberwell College of Art. 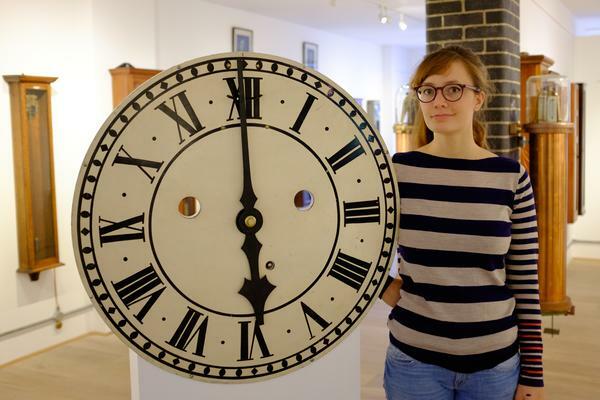 Abigail Bainbridge co-owns Bainbridge Conservation, specialising in the conservation of books and paper for private clients and institutions. 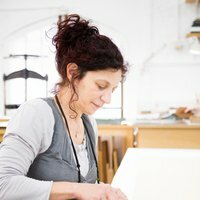 She has worked as a conservator at Columbia University and taught Conservation Science at Camberwell College of Art, as well as actively teaching workshops in bookbinding and book conservation internationally.